Every year, millions of pets are lost with little chance of ever being recovered by their owners. In partnership with Keyfetch, Anicura is proud to present AnicuraID, the next generation of pet loss protection technology connecting owners and finders of lost pets in the quickest, safest and way possible. There is simply no easier way to find your missing pet ! 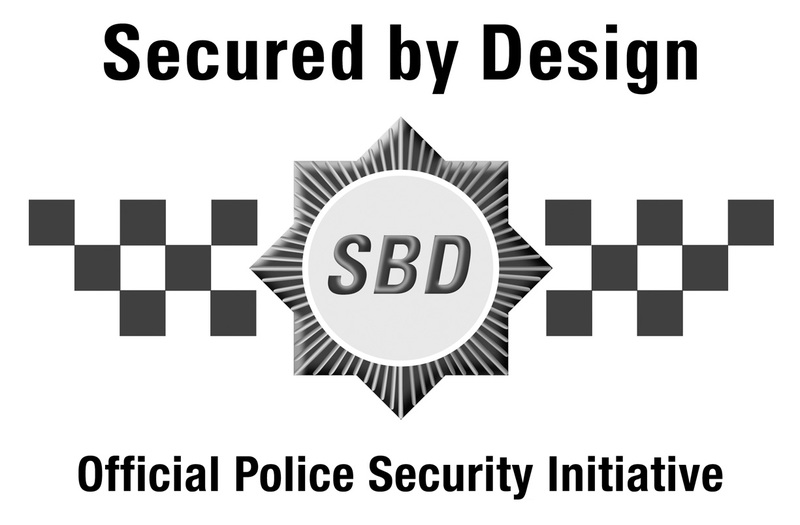 The Keyfetch technology carries a 'Secured by Design' certification awarded by the Association of Chief Police Officers (ACPO) in the UK for the safety benefits it brings to society.